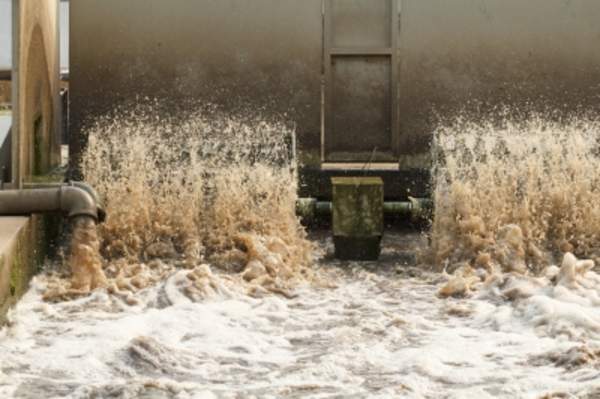 Irish Water plans to invest €300m to upgrade a Ringsend Wastewater Treatment Plant in Dublin, and Hyflux received LoI for a $500m contract to build Ain Sokhna Integrated Water and Power Project in Egypt. Water-technology.net wraps up the key headlines from March 2016. 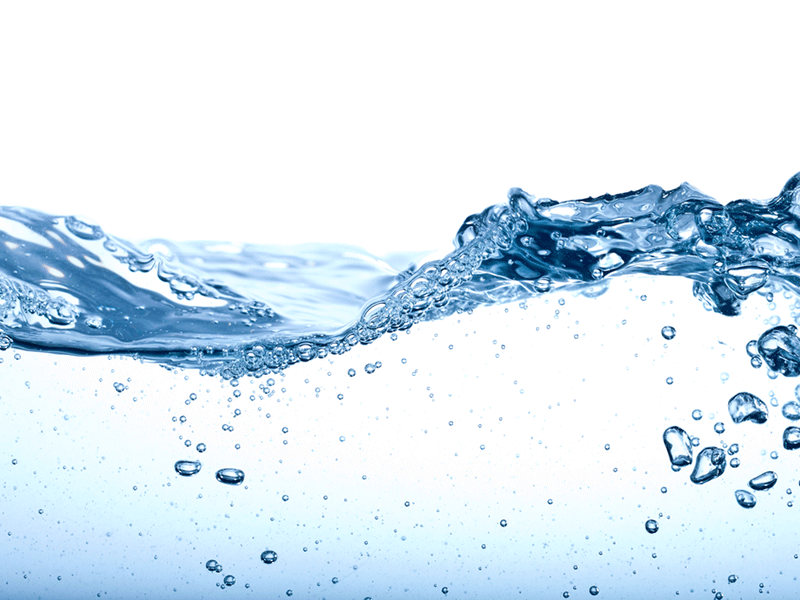 The Barka desalination plant will use reserve osmosis to purify water in Oman. Photo: courtesy of Español/Wikipedia. OriginClear's EWS:AOx system can remove dissolved contaminants from water. Photo: courtesy of OriginClear. Irish Water plans to invest €300m to upgrade wastewater treatment plant at Ringsend. Photo: courtesy of Toa55/Freedigitalphotos. Irish Water unveiled plans to invest €300m to upgrade a Ringsend Wastewater Treatment Plant in Dublin. Operational since 2003, the existing sewage plant has failed consistently to cope with the amount of waste it receives, and has also failed to meet the European Union (EU) quality level over the last two years. The wastewater treatment plant serves the Dublin city and county, and parts of Meath. 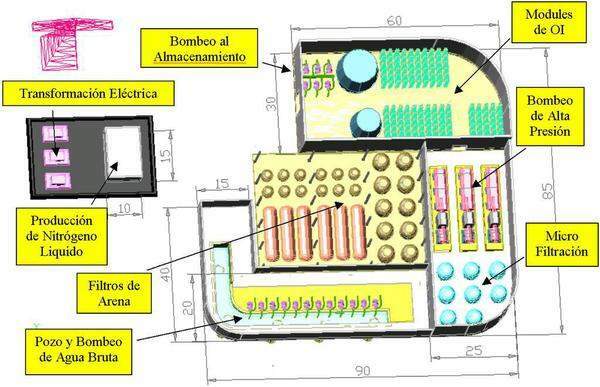 The aim is to increase the capacity of the existing plant by 50%, reported the Irish Times. Singapore-based company Hyflux received a letter of intent (LoI) for a $500m contract to build the Ain Sokhna Integrated Water and Power Project in Egypt. The LoI for the engineering, procurement and construction (EPC) contract has been awarded by the Suez Canal Economic Zone’s (SCZone) general authority. After receiving the LoI, the company will now have to sign relevant contracts. Oman Power and Water Procurement (OPWP) appointed Barka Desalination Company to build, operate and finance a new seawater desalination plant in Barka. Barka Desalination Company is a consortium led by Japan’s ITOCHU. With a capacity of 281,000m³ per day, the $300m plant will supply safe water in Oman’s northern region. It will use reserve osmosis as water purification technology, and will provide an additional 62 million gallons of potable water in the region every day once complete. Global public health organisation NSF International developed a test method that checks the capability of a water filter to bring down microcystin below the health advisory levels determined by the US Environmental Protection Agency (EPA). The test method created by NSF International is the NSF Protocol 477: Drinking Water Treatment Units – Microcystin. The first products on the list to earn certification to the protocol include Coway Company models CIFN11-PLUS, CIFN11S-PLUS, CIFN14-PLUS, CIFN8-PLUS and CIFN85-PLUS, and Access Business Group’s eSpring models 100185, 100188 and 100189. 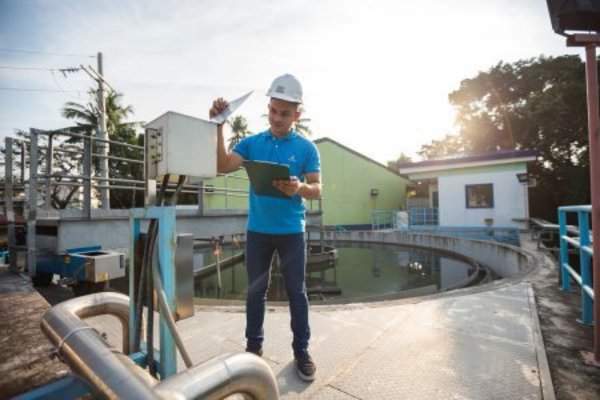 Maynilad Water Services assigned more than $120m in funding to expand its wastewater treatment capacity and sewerage coverage this year in the Philippines. The investment is expected to create 18,397 jobs and will serve nearly 900,000 customers. Of the $120m, $90m will be used to build sewage treatment plants (STP) in Cavite City and Central Manila, Philippines, while $20m has been earmarked for construction of nearly 15km of conveyance systems in the two regions. Xylem secured a contract to deliver advanced filtration technology to the Metropolitan Water District of Southern California’s FE Weymouth Water Treatment Plant in La Verne, US. The contract is part of a project to retrofit the water treatment plant with biologically active filtration and ozone. Weymouth plant treats water supplied from the Colorado River Aqueduct and the state project water (SPW) California Aqueduct. The plant will be supplied with Xylem’s 92,736ft² Leopold Type XA underdrains equipped with IMS 200 media retainers, and Leopold dual media sand and anthracite. Water treatment solutions provider OriginClear developed and tested advanced oxidation (AOx) for its water-cleaning system, Electro Water Separation (EWS). As revealed in laboratory tests, EWS with AOx can facilitate the removal of dissolved contaminants from water, an otherwise difficult procedure without chemicals such as chlorine. OriginClear Technologies president Jean-Louis Kindler said: “We are now addressing more complex and challenging contaminants, particularly in China. Dow Chemical shipped the first batch of its FILMTEC Reverse Osmosis (RO) from the company’s Dow Water & Process Solutions (DW&PS) manufacturing facility in Jubail, Saudi Arabia. The RO elements made at the Jubail manufacturing unit can cut the oil required to distil water in the region by nearly 10 million barrels every year, which is equivalent to reducing greenhouse gas emissions from 900,000 vehicles driven annually. This RO facility in Saudi Arabia is the first manufacturing unit outside the US.